Adele and Everything After is Available on DVD and Blue-ray! 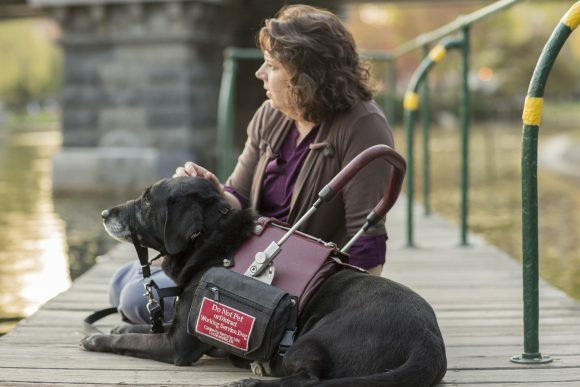 Adele and Everything After, a feature-length documentary produced by Long Haul Films, follows the story of Marty and Adele, the first cardiac alert team to graduate from Canine Partners for Life. After winning awards in multiple film festivals last year and being released digitally earlier this year, we are excited to say the film is now available on DVD and Blue-ray! You can purchase the film in either format on Amazon. Adele and Everything After is still available to watch on demand on Amazon, iTunes, cable and satellite and several other places. Learn more at adelemovie​.com/​w​a​tch.